The Next Generation L/T have arrived! 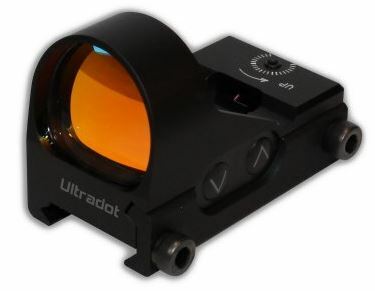 The new and improved L/T now features auto off, push button brightness adjustment, brightness memory, a precise 4 MOA dot size, increased water resistance with a built in rail clamp system. Don't let the small size fool you! The next generation L/T are backed by UltraDot's Limited Lifetime Warranty.